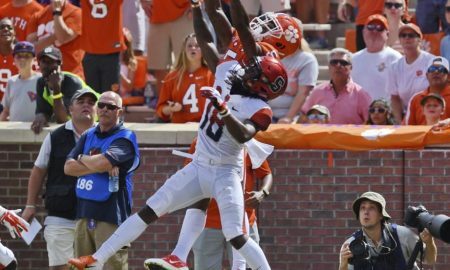 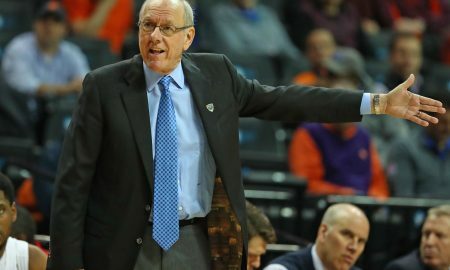 Where Does Syracuse Sit In Way Too Early Top 25s? 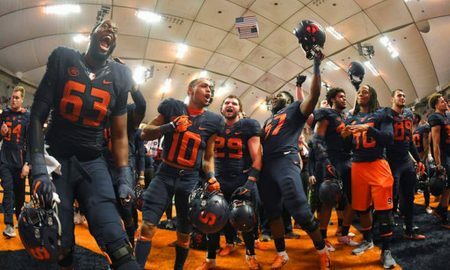 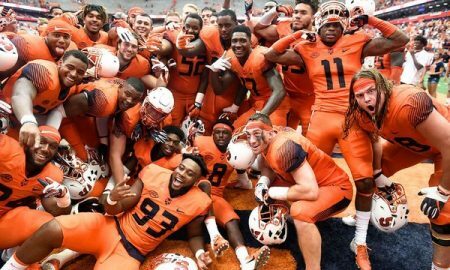 FizzCast: Is SU Really Getting Votes in the AP Poll? 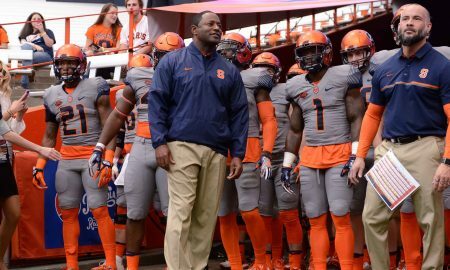 Team Fizz discusses the Twilight Zone we've entered after the upset @ WVU.